Technology 'touch' has become the current trend. See, many of the latest smartphone to adopt this technology on the screen. Well, as if to take advantage of 'phenomena' that are 'in ' this, Asus try to refine the labeled products WX-DL, ie, touch-based optical mouse. In addition to adopting the touch technology, this mouse is unique formations, with a fairly round models can be as a differentiator with other mouse on the market. 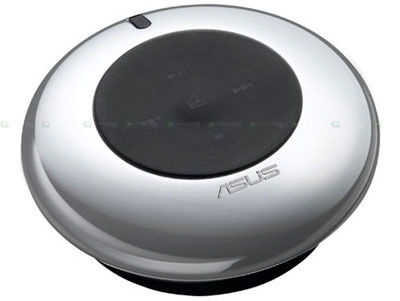 Not only that, the mouse touch WX-DL Asus is dibenami also with multimedia elements on the button. And, a 1200 DPI laser sensor was attached to the aluminum body. Unfortunately, Asus mouse claim is only compatible with Windows operating systems, ranging from Windows 2000 to Windows 7. This mouse is available at a price of about $80.